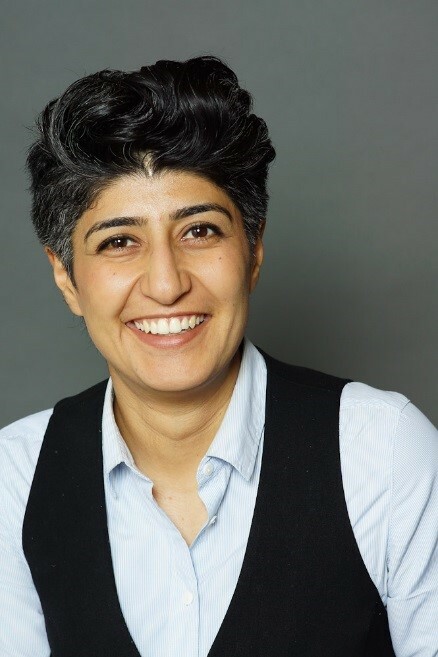 The Board of Directors of Working Solutions is pleased to announce that Sara Razavi has been selected as the new CEO. Sara, who has served as Working Solutions COO since 2013 and Interim CEO since November 2017, is excited to take on the role. Working Solutions will continue to be the First to Believe in the local businesses that bring diversity to our communities. Working Solutions has made close to $16 million in microloans since 2005 with plans to make another $12 million in just the next four years, increasing overall support and impact for local entrepreneurs.